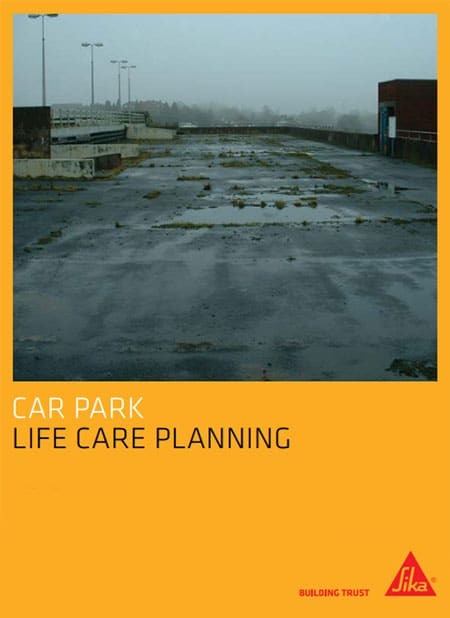 WHERE’S THE LIFECARE PLAN FOR YOUR CAR PARK? 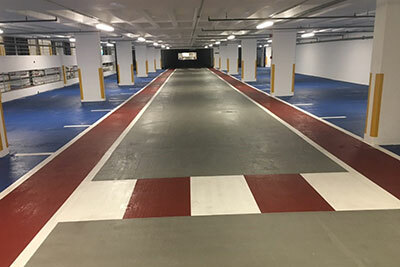 Refurbishment works that have been carried out on a car park – be it below or above ground – have often in the past taken place as the result of something unfortunate that has happened such as a vehicle being damaged or in the worst cases, where someone had been injured as the result of some falling debris or a dangerous trip hazard. More recently however, refurbishment works are being carried out following the identification of defects picked up as the result of more frequent and regular inspection as part of a LIFECARE PLAN. 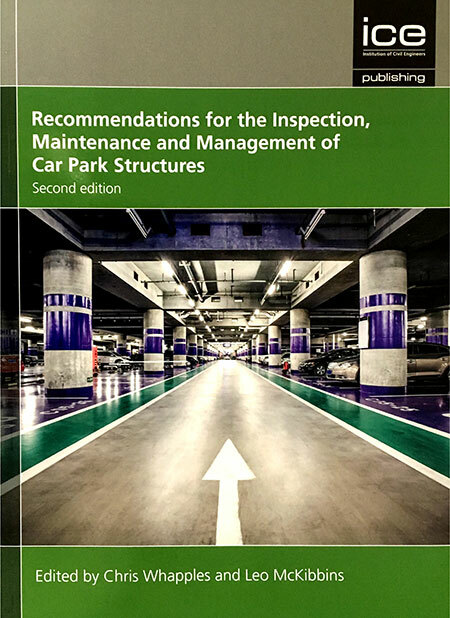 Health and safety legislation relating to the operation and maintenance of multi-story car parks has significantly changed in recent times. 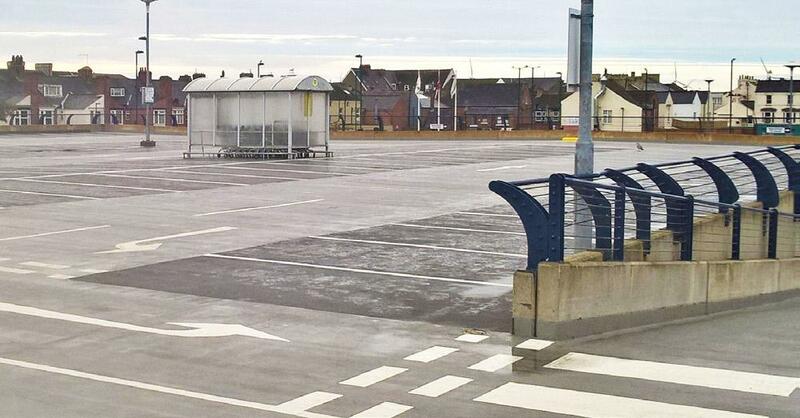 It is a pre-requisite for owners & operators of car park structures to ensure that the car park is safe to those who are using it either within the actual structure or are in close proximity to it externally. Where possible, Cemplas works closely with owners to help ensure their facilities are safe and secure and comply with the requirements of the Health & Safety Executive. From a legal perspective, there are obligations placed upon a car park owner, operator, designer AND maintainer. The Law – as always – is complex but places obligations upon the owner or operator to ensure safety. The Health & safety at Work Act 1974 imposes specific duties to ‘Maintain Premises in a Safe condition’, and to do ‘what is reasonably practicable to maintain any place of work under their control so that it is safe and that the means of access to and egress from it are safe …’. Multi-storey car parks are premises subject to the Occupiers Liability Acts of both 1957 & 1984. Under the provisions of these acts, the occupier – in other words the owner or operator of the premises – has a duty of care ‘for the premises to be reasonably safe for people who enter them’. Specifically relating to Section 3 of the abovementioned Health & Safety at Work Act 1974, an employer has an obligation to ensure that persons ‘not in their employment are not exposed to risk to their health and safety’. So for an employer who’s undertaking is the operation of a multi-storey car park, this creates a duty to ‘maintain the premises for the safety of visitors and the public’; for example, passers by! Within the Local Authorities Building Act 1984, local authorities can intervene ‘if the premises are in a defective state, if the building is in a dangerous condition, OR is used to carry such loads as to be dangerous’: for example: CARS! So in a nutshell, failure to discharge these responsibilities may give rise to criminal and civil liability with dire consequences for those who fail to ensure safety in accordance with legislation. By putting in place an active Lifecare Plan, you can ensure that you are compliant. 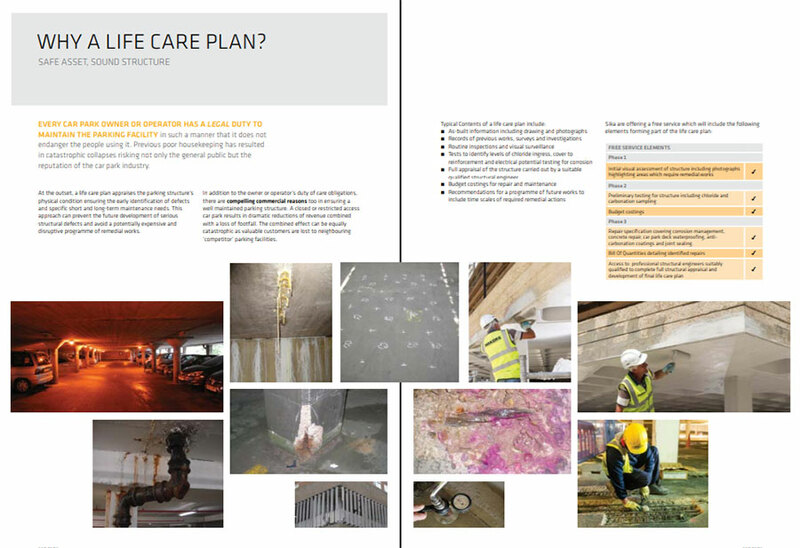 NEED HELP PUTTING TOGETHER YOUR CAR PARK’S LIFECARE PLAN? By clicking here you can provide further details and we will get in touch with you to assist.